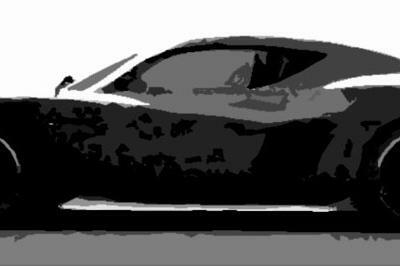 Rumors of Jaguar planning to build a production version of the C-X75 supercar were exciting to talk about while they lasted, but now it appears that’s all they’ll ever be. 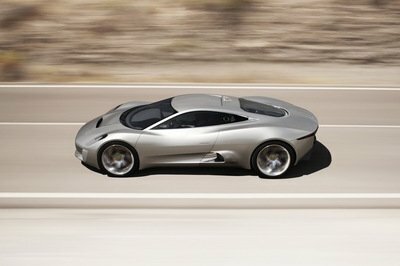 According to Automobile Magazine, Jaguar has officially closed the door on building a C-X75-inspired supercar and bringing back the XK line as a stand-alone tourer. Neither of the two models will make it to production, largely because the British automaker is instead setting its sights on a pair of electric vehicles, specifically a replacement unit for the XJ and a premium SUV. Given the current climate of the auto industry and the growing importance being placed on electric vehicles, it seems that Jaguar is looking to capitalize on that fact by leveraging two of its models to fit in that specific market. The all-electric XJ, codenamed the X590, will be developed to complement the existing model and will make use of a new electronic architecture with a software in place for autonomous driving capabilities. Physically, the X590 is being described as a four-door coupe with its own rear hatch in what Automobile Magazine is saying as something of a compromise between Jaguar’s design boss Ian Callum and Jaguar Land Rover CEO Ralf Speth. Jaguar’s new plan also calls for another model, an all-electric SUV, to be built before 2019. 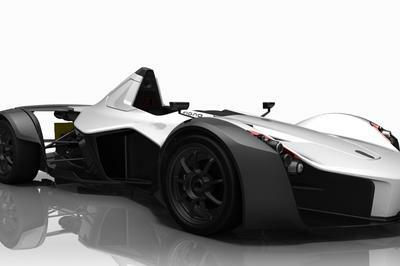 This particular model will likely be configured in one of two ways: a rear-wheel drive model with just one motor or an all-wheel drive version with two motors. It was also initially thought of to be a Range Rover, but it will instead take on the mantle as another Jaguar EV to further bolster the automaker’s all-electric lineup. With these models now being the focus of Jaguar, the rumored C-X75 supercar and the returning XK model have both been relegated to the sidelines. It’s not uncommon for a company like Jaguar to make these kinds of decisions. Apparently, the X590 is being pegged to be the company’s answer to the Tesla Model S and expectations are that once it hits dealerships, it’s going to sell 20,000 to 30,000 units a year for the British automaker. While it is disappointing to hear that the Jaguar supercar isn’t going to be built, it’s not hard to understand Jaguar’s rationale for opting to build two electric vehicles instead. That’s what happens when the market starts dictating what it wants. Automakers are forced to follow those demands or risk losing out on the financial windfall that comes with having models on the table. Considering the sales numbers Jaguar is estimating for the two models – 20,000 to 30,000 annually for the X590 and 30,000 to 50,000 for the SUV – developing these two models instead of the rumored supercar and the proposed XK grand tour is best for business. I can’t fault Jaguar for making that decision. 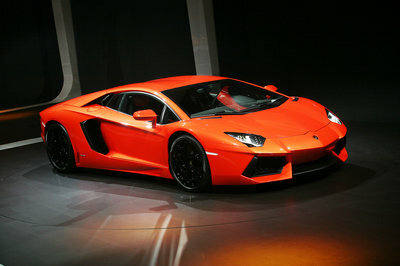 It simply shows that it wants to capitalize on the skyrocketing demand for electric cars. The X590 luxury EV sedan, in particular, could even turn into one of Jag’s most important models. If it’s successful, it could be used as a template or at the very least, a measuring stick for future Jaguar models. Neither the supercar nor the XK grand tourer carries that kind of responsibility. Even the electric SUV is more important than the performance models, largely because it cuts across two popular segments today: electric and SUV. If Jaguar is as serious as it says about becoming a bigger player in the auto industry, this is one of the steps it needs to do to achieve that goal, even if it comes at the expense of shutting down plans for a new supercar. 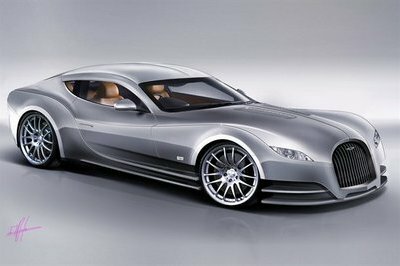 Who knows, both the supercar and the XK model could be brought back at a later date. I certainly wouldn’t throw away those plans. It just won’t be happening anytime soon for reasons that are completely justified.